As the start of November begins, I can’t help but be excited for cold nights, snowfalls, and dropping temperatures. Normally, I am not a fan of winter (by any means), but this year, with our wedding in the heart of the month of February, I know that with winter comes what is likely to be one of the happiest days of my life. 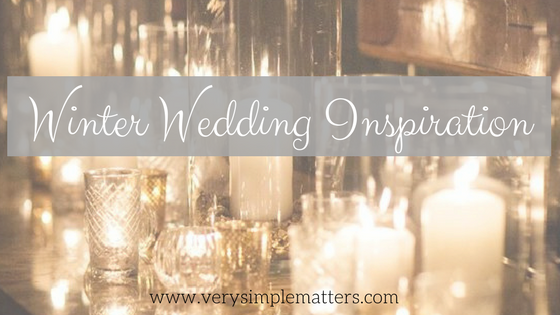 Over the last year, Kyle and I have had many people ask “why a winter wedding?” and I thought I would finally write down all the reasons why we chose a February wedding during one of the snowiest months of New England. 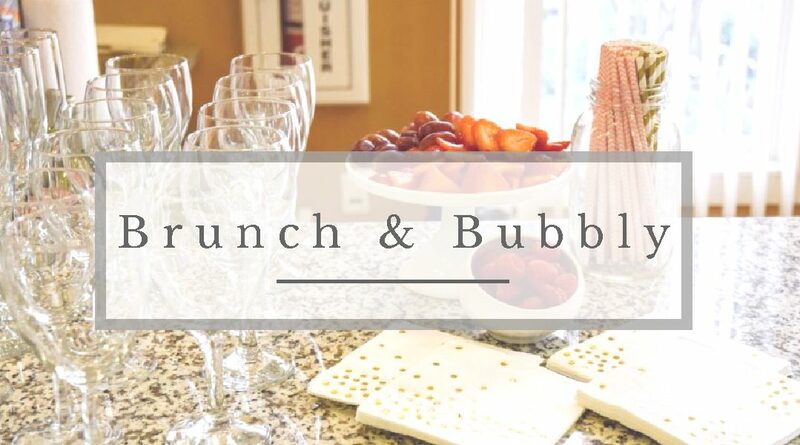 Scheduling: For me, summers are my downtime (being a school counselor, we get every summer off) so that would have been the most ideal time to have our wedding. I don’t work much during the summer months and would have ample time to dedicate to our wedding day. 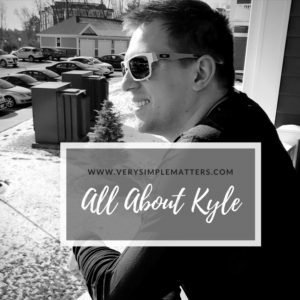 But for Kyle, as a project manager in Massachusetts, summer is one of his busiest seasons of the year, considering he works on mostly state projects and the weather is nice enough outside to build! That being said, I knew I wanted to take off at least 2 weeks for our wedding to include a honeymoon, and I knew that it would be next to impossible for Kyle to manage that in the warmer months. Because of this, we planned our wedding to fall right around February vacation which is when every school in New England gets a week off. I knew this would be perfect because I wouldn’t need to ask for as many days away from work, and could easily plan around this winter break. It was a win-win for both of us. 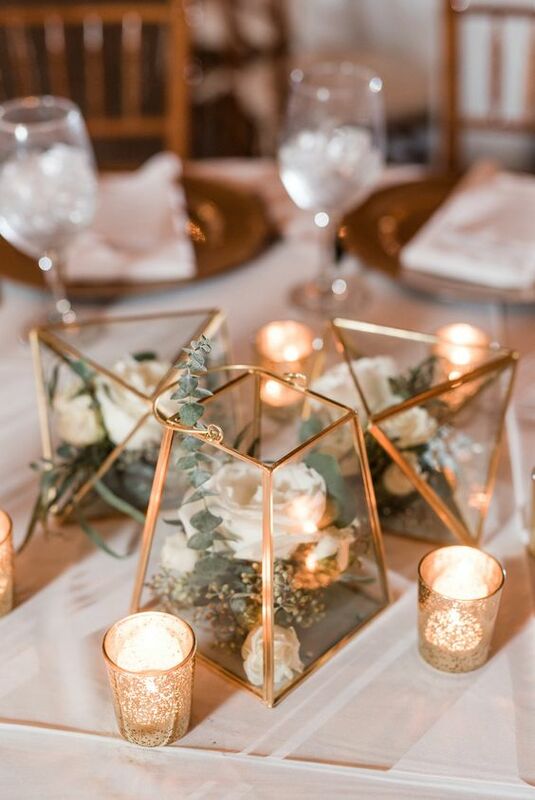 Pricing: After we got engaged, I couldn’t wait to dive into planning our wedding and immediately started researching venues. 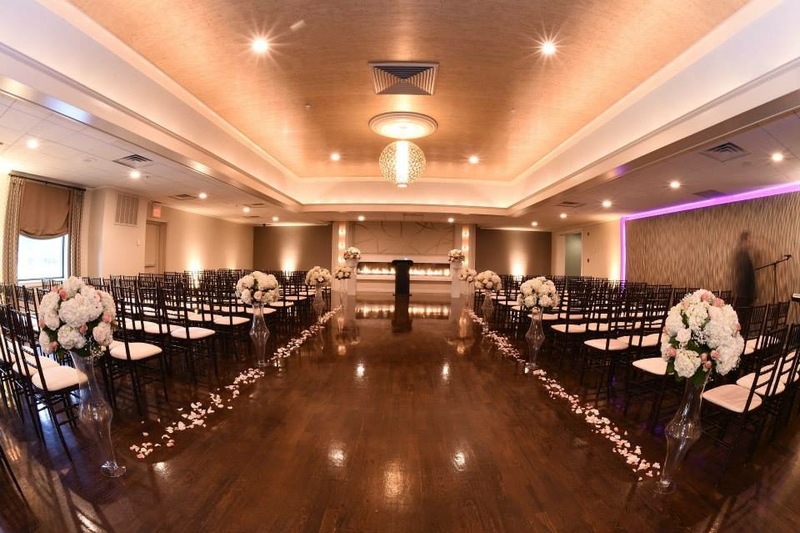 With a budget in mind, I knew we could have a beautiful ceremony/reception but prices during “wedding season” were almost double what they are in the winter. We were able to stretch our dollar so much further by booking in the middle of winter, because it’s “out of the norm”. We received discounts on our photography and videography packages, meal selections, and even the entire venue. Had we booked this same exact wedding in the month of September or October, we would have spent twice as much in total (I actually did the math on this too). 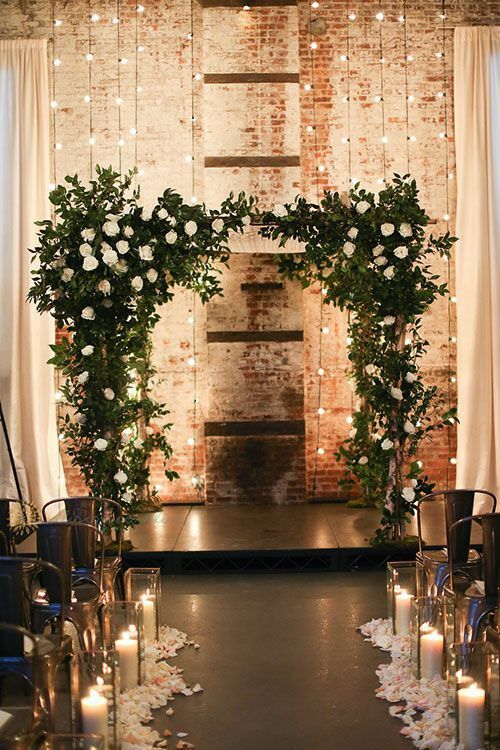 This was a way for us to still have a beautiful wedding, but extend our budget even more. Different: I wanted a wedding that was a bit out of the ordinary, and I knew that a February winter wedding would be just that. 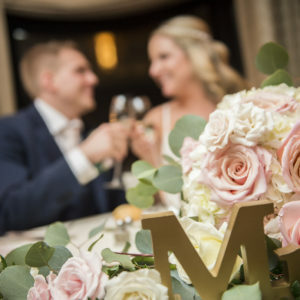 I felt that by booking an intimate venue in the middle of the winter, our wedding would be out of the ordinary and feel just a bit more special. Inspiration: Before making our final decision and booking our date at the Massachusetts venue, I tried to research online (such as Pinterest, WeddingWire, etc) a “look” that I would be going for. 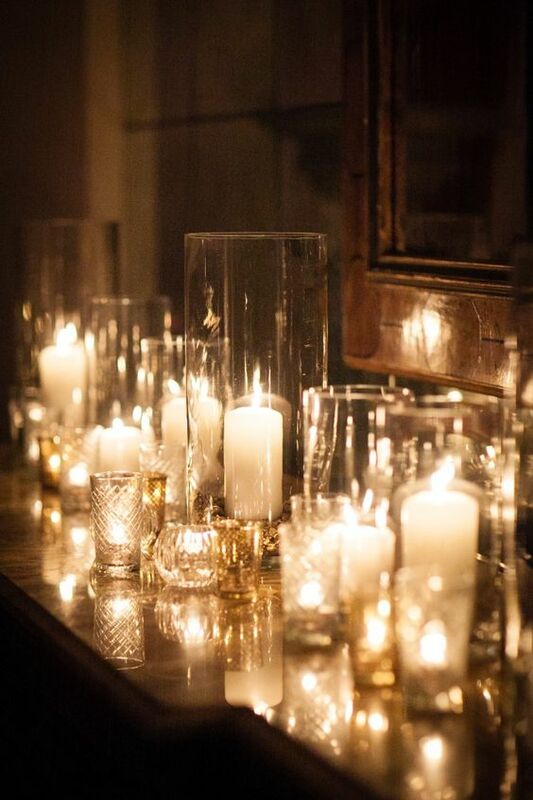 As soon as I saw the fireplaces, dim lighting, and plenty of candles, I knew a winter wedding would fit us perfectly. Of course I worried about a big snow storm, vendors not being available, or guests not wanting to drive in bad weather – but all of those worries subsided when I envisioned how beautiful our wedding would be. Below are some of the photos I had originally pinned on Pinterest, that inspired me to book a winter wedding. If you’re in the process of planning a wedding, I highly recommend thinking outside the box and doing something different – maybe for you it’s in the middle of the woods (I’m looking at you SN), maybe it’s a destination wedding on a tropical island, or maybe it’s smack in the middle of winter.. whatever it is, find something that fits you and your spouses’s vision, and go for it. Let the final countdown begin!